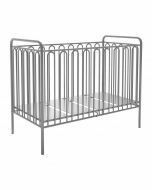 Try something a little bit different with our new metal vintage cot. 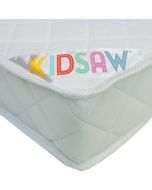 It is sure to add elegance to any room it sits in. 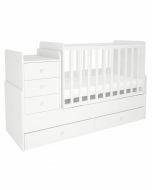 The cot has a strong frame and sides that ensure maximum safety for the sleep of a young child. 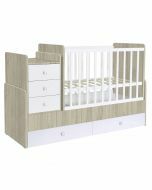 This model is suitable for children from 0 to 3 years. Product dimensions: H.100 x W.64 x D.125cm. 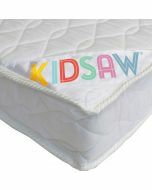 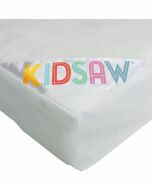 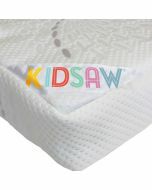 Takes a standard UK cot mattress of dimensions W.60 x D.120cm.